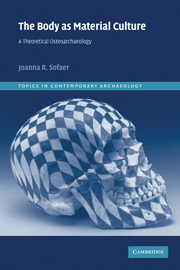 Topics in Contemporary Archaeology is a wide-ranging series of concise, theoretically-informed and authoritative studies on topics of major archaeological interest. 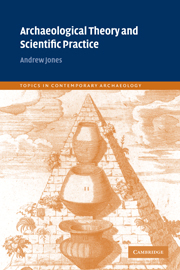 Concerned with questions of interpretation rather than the exhaustive documentation of archaeological data, books in this series are intended to be accessible and broadly-based, and to address topics of real importance within modern archaeology. 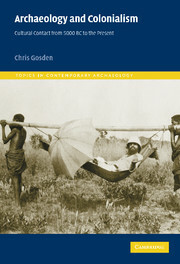 This series represents an invaluable resource for students, scholars and professional archaeologists alike. 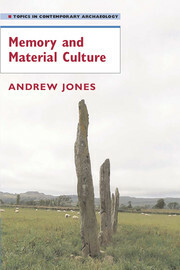 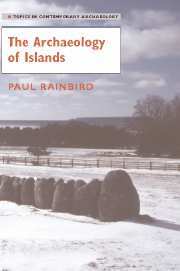 Receive email alerts on new books, offers and news in Topics in Contemporary Archaeology.